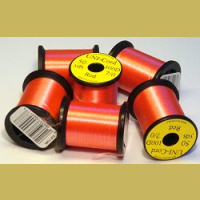 UNI-Cord GSP is an extremely strong ( for the same diameter it is twice as strong as Kevlar) fly-tying thread manufactured of continuous fibers of gel-spun polyethylene (GSP). 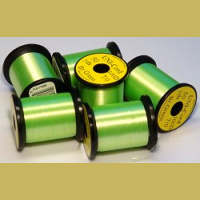 It is considerably more expensive than other threads and so is reserved for unusual situations where a fine but very strong thread is required. 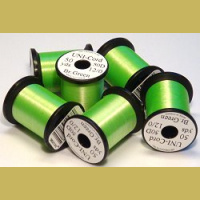 UNI-Cord comes on 50-yard spools. 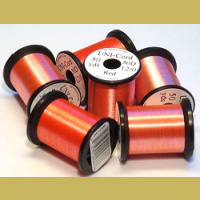 UNI-Cord 7/0 (100 denier) and UNI-Cord 12/0 (50 denier) will no longer be available once existing stock is depleted.